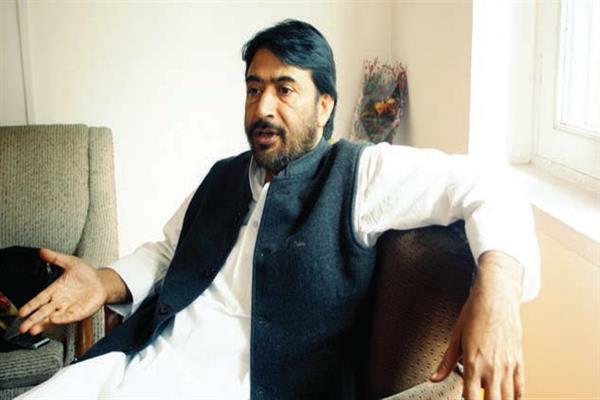 Srinagar, Nov 17 (KNS): Expressing profound grief over the passing away of Legendary Congress leader Haji Gh. Rasool Mir (90), who breathed his last in Dooru (Anantnag) today, the J&K Pradesh Congress Committee (JKPCC) President G.A. Mir has conveyed deepest condolences to bereaved family, describing the passing away of Mir as a great loss to people especially to Congress party. Haji Gulam Rasool Mir was close confidante of Former Prime Minister Smt. Indira Gandhi, who had been visiting Lt Gandhi frequently, besides that the octogenarian leader (Mir) was also close associate of former chief minister Syed Mir Qasim while having advised him on socio political developments both at National and State level, from time to time, Mir said. “I have no words to expresses my grief over the passing away of octogenarian Congress leader, who had contributed immensely to overall development of the State,” Mir said in his condolence message.